IT s Coming— 19th of August is D-Day!!!!! 19th of August is D-Day! 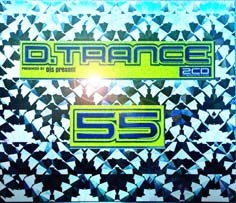 THE ‚STANDARD‘ FOR ALL YOU LOVERS OF THE HIGH LEVEL TRANCE MUSIC: D.TRANCE 55! ONE DOESN’T MISS A THING! MELODIES AND BASS DRUMS ARE ENTERING INTO A WONDERFUL TRIP INTO THE WORLD OF ENTHUSIASM. 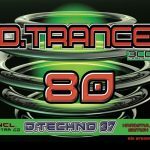 D.TRANCE IS BECOMING MORE AND MORE INTERNATIONAL. THERE ARE TRACKS FROM JAPAN (AYU), SOUTH AFRICA (SA.VEE.OH.) 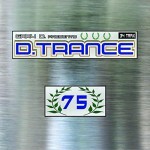 OR TURKEY (RONNY K.) AND OF COURSE, YOU HAVE THE USUAL TRANCE COUNTRIES LIKE UK, THE NETHERLANDS, ITALY AND GERMANY. 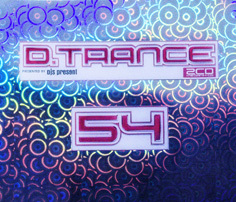 THE RANGE OF THE TRANCE STYLES REACHES FROM MELODIC TRANCE: (E.G. 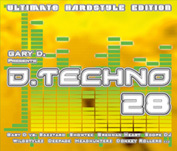 DAVID BERKELEY, AYU, DJ GARD) OR NEARLY CLASSICAL TUNES (RONNY K.) TOWARDS THE PURE HARD TRANCE MUSIC: (E.G. NOMAD, CRIOSTASIS). SA.VEE.OH WILL HARDEN NOT JUST YOUR SPEAKERS. ALSO YOU FIND WITH BRAINBUG’S ‚NIGHTMARE 2011‘ A VERY CLUBBY TUNE. 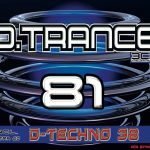 THE D.TRANCE TEAM SHOWS UP WITH BRAND NEW PRODUCTIONS OF BVDE AND DJ MYDE. 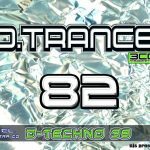 ON CD 3 THERE ARE 2 EXTRA TRACKS OF THEM AFTER THE SPECIAL DJ MIX. 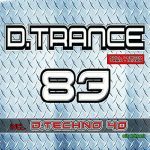 ALEX M.O.R.P.H., BISSEN, RONNY K., AYU, KELLY ANDREW, PLASTIC BOY, M.I.K.E., LUCY CLARKE, ROSS SELF, RICHARD SELFOUT AND MANY MORE…………..